This animal shelter at Kendrick’s Well, Hillwood Road, probably originated as a squatter’s shack. In 1721 the prosperous town of Sutton Coldfield was made up of 244 houses and 116 cottages, the cottages housing the labouring poor and their elderly relatives. About forty of these cottages were situated on the commons which stretched for miles round Sutton - these had started off as squatter’s huts and gained a foothold over time. 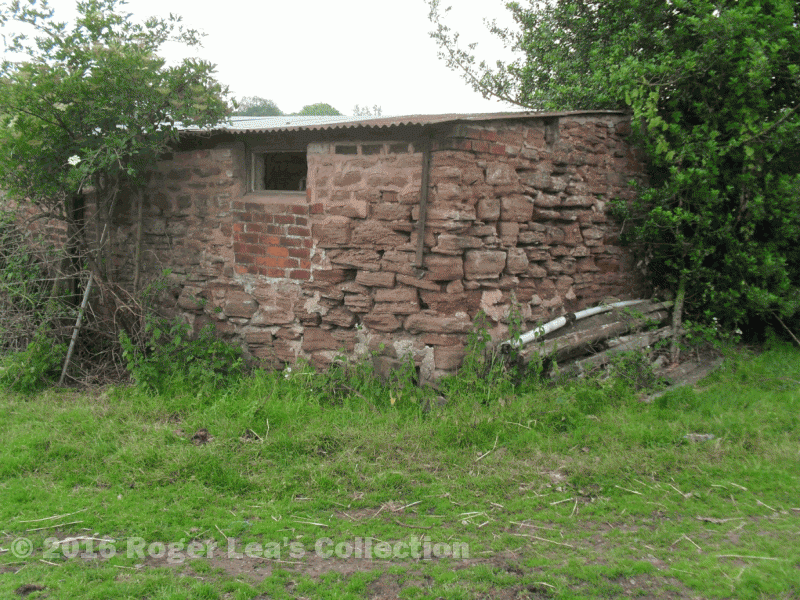 The cottagers on the commons had no security of tenure - they regularly paid a small fine to the Court Leet of Sutton Coldfield for their “illegal” dwellings. To the Warden and Society of Sutton the tumbledown dwellings were an eyesore and a nuisance, and they decided to clear the cottages off the commons. The Warden in 1721, Thomas Hunnybourne, gave the cottagers notice to quit, and set out with his Sergeants at Mace to evict those who would not go. Most of the cottagers felt that they had every right to their humble dwellings, and raised such a clamour that the Warden called a halt. Some of the poor labourers, realising that the same thing could happen again, decided to seek legal redress. The meeting of Warden and Society on 25th September 1725 was told of a hearing “at the house of Rowland Ridgeley (a public house) on the fourth of October next to examine witnesses at the suit of John Bickley and other cottagers” and they appointed Mr. Leigh of Aldridge to be their solicitor and prepare interrogatives (questions for the witnesses). A few records of these proceedings survive, showing that there were 24 interrogatives. The witnesses were asked about the evictions, some saying that Hunnybourne and his men had started to pull down the cottage of one poor widow who refused to move. Most of the questions were about individual cottages - how long had they been there, how long had the current occupiers lived there, had there been any trouble in the past - and so most of the witnesses were very old, able to remember a cottage from over sixty years ago, for example. The legal process dragged on, with another writ being served on the Warden and Society on 16th July 1726. The Warden declared that “the suit is now become vexatious and very expensive”, and met the complainants out of court to come to a compromise. The result was that John Bickley, Edward Sylvester, John Cowper, Richard Smallwood, Ann Cook, Enoch Ashford and ten other cottagers attended the Warden and Society meeting of 14th October 1726. There they were issued with 21-year leases on their cottages, giving them security of tenure, and they signed their names in the minute book to show they were satisfied, or in most cases, made their mark, being unable to write.